Often garden sheds become the dumping ground for things that could be handy in the future. They seem to hold everything from wood offcuts to spare screws, paint brushes and tools you’ve used once, says Kristina Duke, professional organiser. 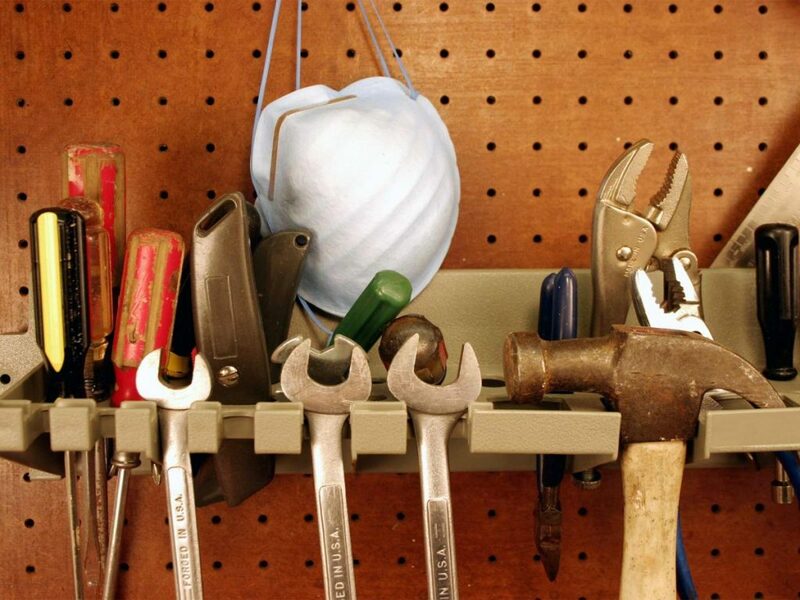 While there can be value in keeping even the most rarely used items, applying a little method to your shed’s madness makes for a more organised, and therefore useful, storage space. 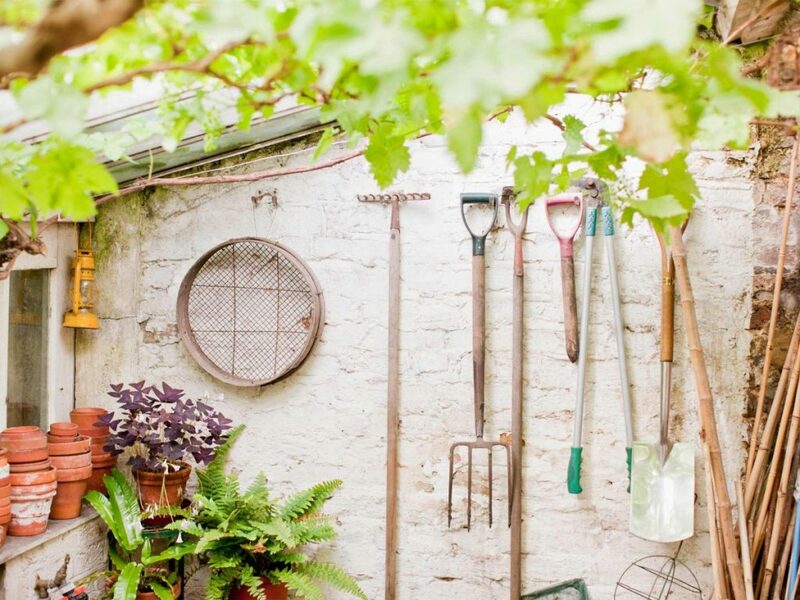 Here’s how to make your outdoor storage as organised as your indoor spaces. 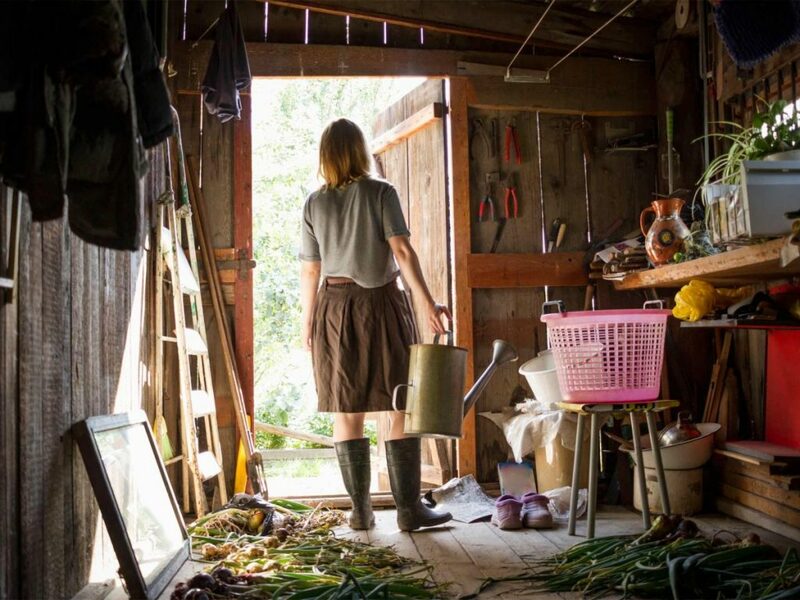 It’s sounds obvious, but if you’ve ever tried to tidy the shed by moving things around and pulling out what you want to throw away, you’ll have seen first hand how futile this is. So, step one is to pull everything out and place it on the lawn, says professional organiser, Linda Eagleton. Want to be an even smarter sorter? She recommends placing like with like as you go – so reserve a section of lawn for old paints, gardening tools, pest control – and so on. Chances are it’s been a while since your last clean-up. The next step is determining what you really need to keep. “Think about what activities you do in the yard. For example, do you have a gardener who uses their own equipment? Do you still own pool chemicals yet someone else maintains your pool? Your answer will help you identify what you need to keep, and what’s unnecessarily taking up valuable real estate,” Linda says. While the basic rule of thumb in decluttering is, ‘if I haven’t used it for a year then let it go’, the rules may be a little different in the shed, Kristina says, saying some items are used rarely yet remain handy to own. So how do you decide? If the item is expensive to replace and you have some intention of using it again, then store it. If you know it’s unlikely you’ll ever need it, or you won’t need it soon and it’s not expensive or difficult to replace or borrow, then ditch it. 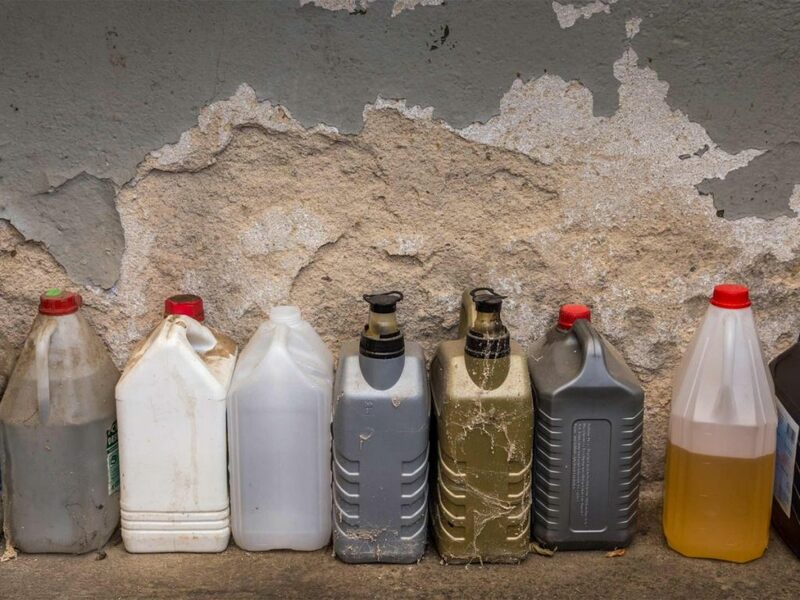 If you need to dispose of any chemicals that are either outdated or unwanted, Linda recommends finding out the dates and locations for your local council’s safe chemical removal program. “If you have old paint tins where the paint has hardened and dried out, you can leave the lid off and put them in your general waste. If you have a small amount of paint you don’t want, use kitty litter to absorb it, then this can go in the general waste, too,” Linda says. 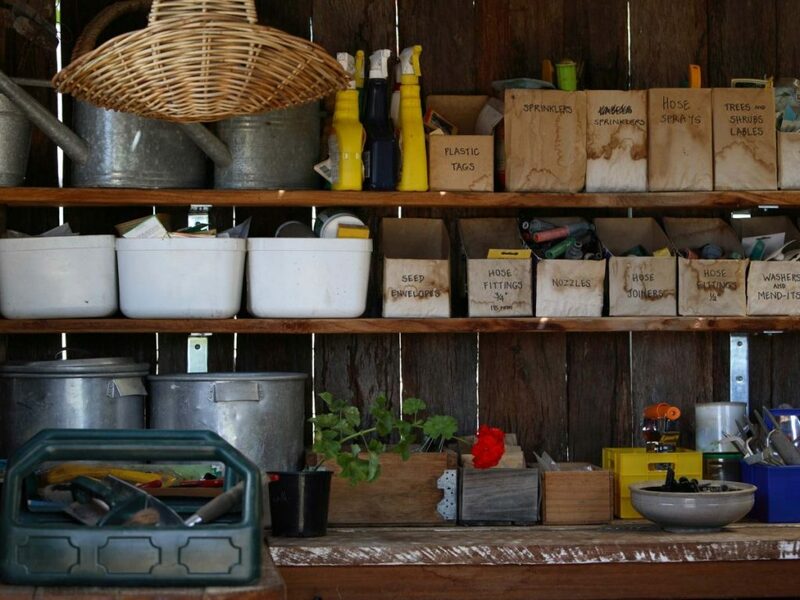 Kristina says a well-organised shed will require proper shelving. “I like open shelving, as it’s quick to find things and easy access, which is important when you’re doing a job – so heavy-duty metal shelves are essential,” Kristina says. Bonus tip: Linda suggests ensuring you adjust the shelves so they’ll fit the items you’ll be storing as once they’ve been screwed together it can be a real pain to change the shelf heights. 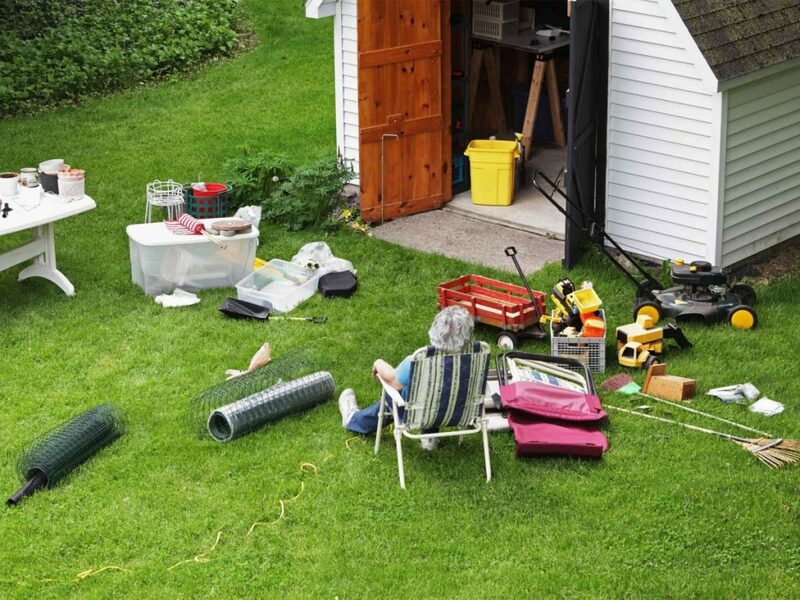 Divide your shed into and think about how often you use items. Things that are used weekly need to be in easy reach, where items only used once a month or more infrequently can be further away. Use clear plastic tubs to keep smaller items together, and so you can easily see what’s in them. Label shelves and tubs so it’s easy to locate items. Wall hooks are great for hanging ladders or tools like saws and spades. A wall-mounted broom organiser is handy to keep shovels, rakes and outdoor brooms tidy and accessible. Once your shed is organised, it’ll be easier to keep tidy, as everyone can look at the labels and put items away promptly and properly. But don’t let things slide. “Have a maintenance check every six months to keep on top of it. Then you can also reshuffle gardening items as you need to – for example, if you’d use them more depending on the season,” Linda says.